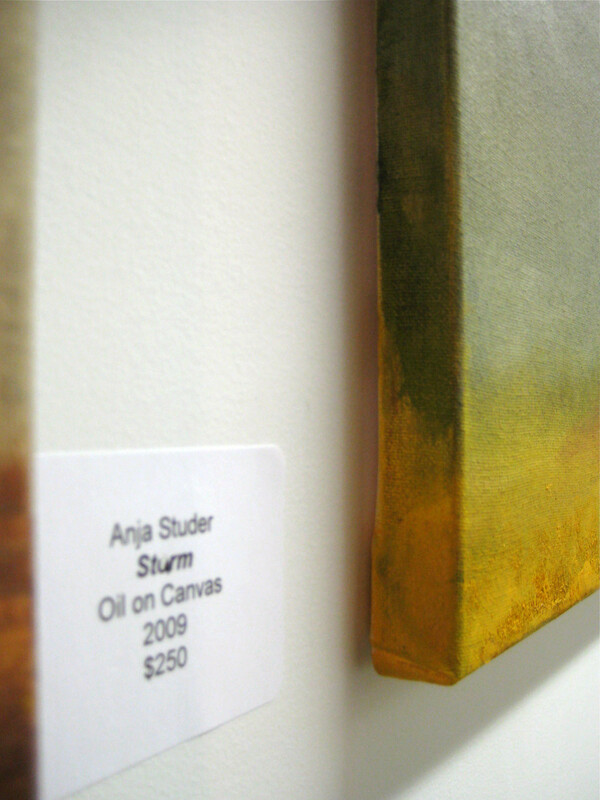 3 of my paintings are currently exhibited within the “Auxiliary gallery” at the local gallery “cre8ery“. 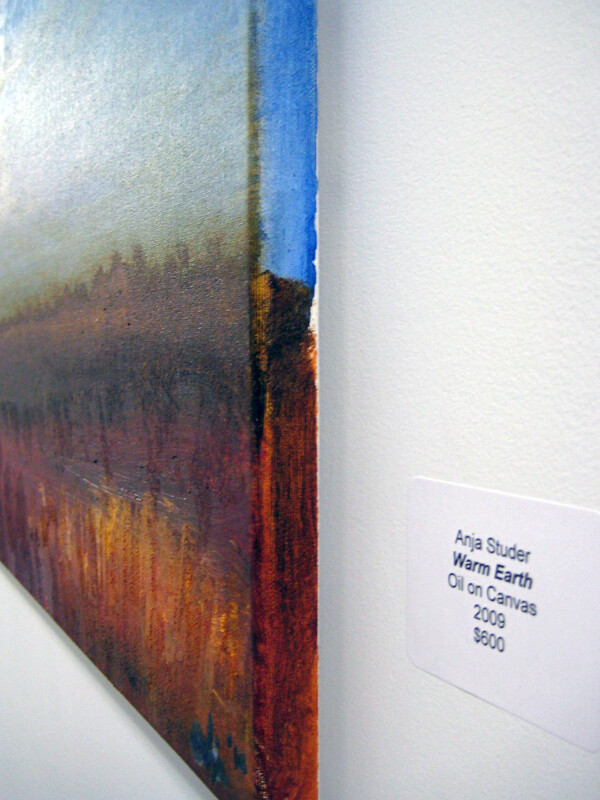 The current exhibition is featuring works from the following artists: Andrew Marek, Barb Watson, Bhavni Bhakoo, Bram Singleton, Ciji Crighton, Claire Friesen, Chris Wilkinson, Chris Mazur, Dallas Ludwick, Elliot MacDonald, Helene Girard, Holly Friesen, Jolanta Sokalska, Jonah O’Neil, Jordan Miller, Leigh Konyk, Leigha Phelps, Leisa Ann, Lillian Austin, Lois Hogg, Matt Cascadden, Meagan Brown, Micheal McMullan, Monica de Jong, Peter Graham, Sarah Collard, Stuart Kaye, Shawn Berard, Wilma Shroeder. The 3 pieces of mine that have been accepted are all done in oil on canvas and are all part of the “Prairies” series I am currently working on. I have fascinated by the open space and the large skies on the prairies ever since I moved here from Switzerland. 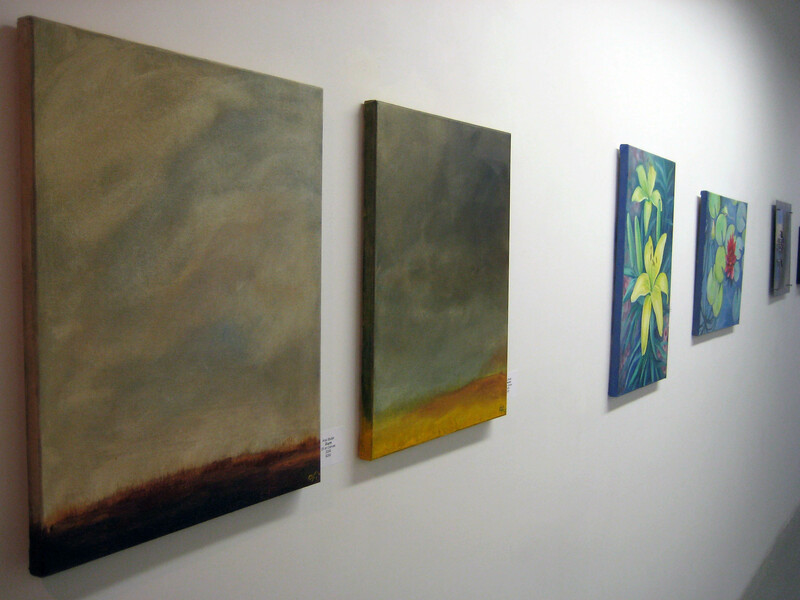 Enjoy the paintings and if you would like to check them out in person, here are the gallery’s hours: Tuesday through Saturday from noon – 5 p.m. and Monday & Thursday evenings from 6 – 10 p.m. cre8ery is located at 125 Adelaide Street on the 2nd floor. 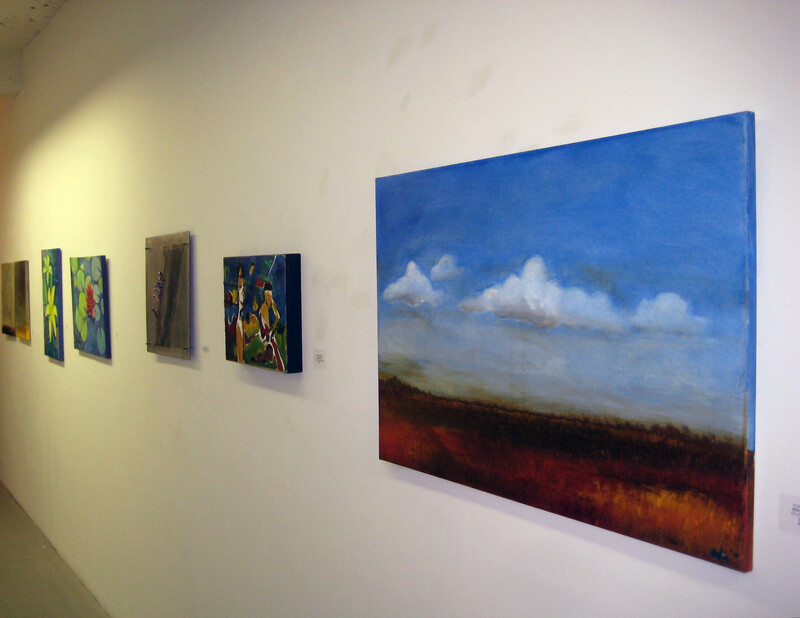 If you are coming by make sure to check out the exhibition at the main gallery. So proud of you girl! Congrats!